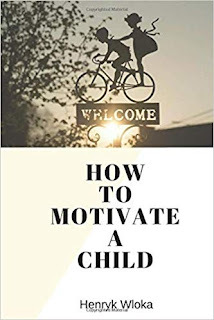 Underperformers don’t need to be motivated, but if you want to motivate children and raise a child with an enviable level of success, then the details provided in this book should be given a second glance. It has a unique motivate your child action plan. 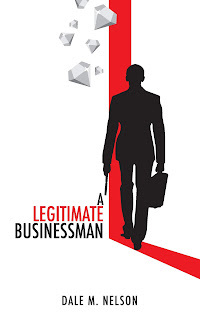 Henryk outlined thought provoking strategies for motivating a child, and if you are wondering how to teach children to motivate themselves without you having headache from worry or complaint, then you just got the right book. Also, you probably don’t know about the power of unsupervised play, and how you can use it to motivate your child, and another interesting one is the role of thought to push children beyond their self-doubt and the boundaries they earlier set for themselves.